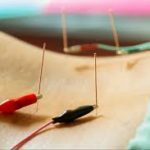 Electrical Stimulation is a therapy used to augment an acupuncture treatment by providing increased stimulation to the needles. 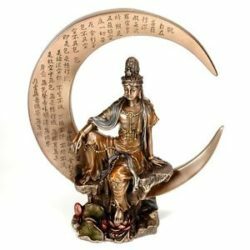 Physical Therapists and Chiropractors sometimes use a similar technique. 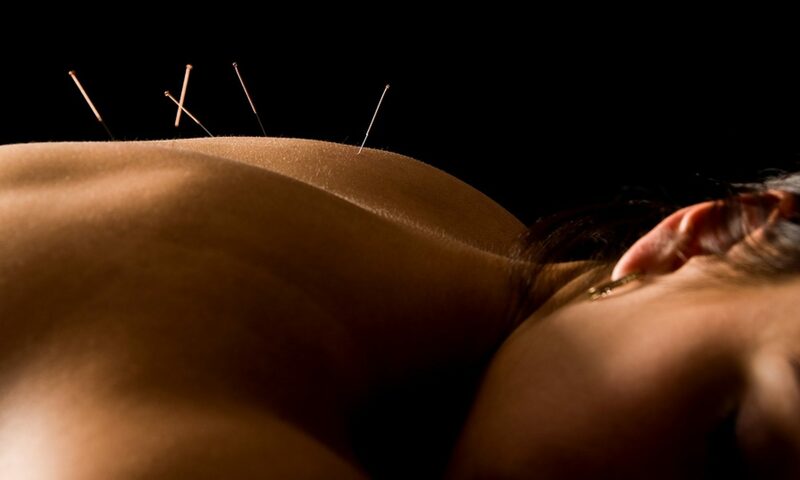 However, Acupuncturists can connect the electrodes to the needles which offers unique therapeutic effects. 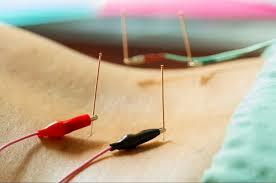 Electrical Stimulation is usually used for pain and/or musculoskeletal issues. The most common ailments Kerri treats with Electrical Stimulation are back pain, knee pain, and shoulder pain. This is also used in Labor Preparation treatments if the pregnant woman’s labor is delayed or is progressing slowly. Additionally, electrical stimulation is used for certain Fertility treatments to aid in blood flow to the uterus to increase uterine lining. Not every patient is a candidate for this therapy. For example, Electrical Stimulation is contraindicated for those with pacemakers or metal surgical implants.